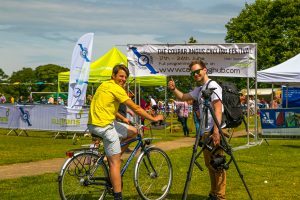 Our biggest Cycling event of the year. 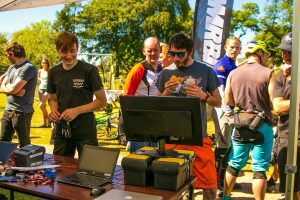 This event stands for what we are and what we do. 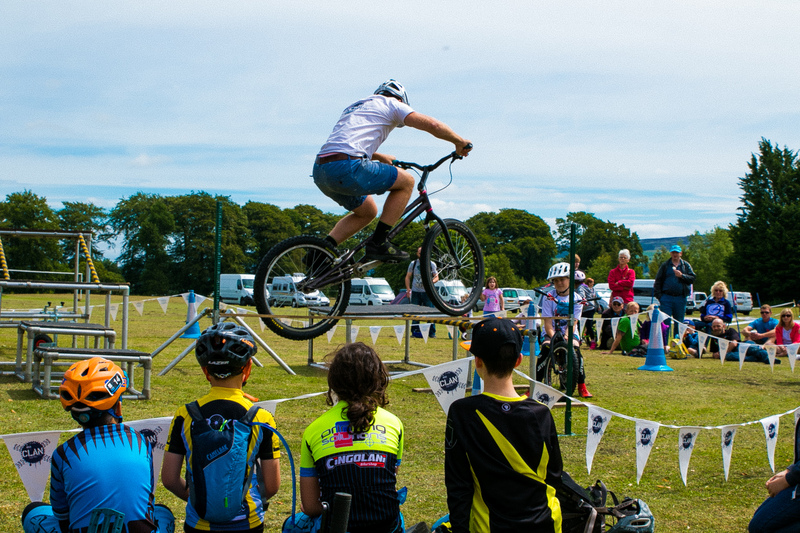 Our festival has something for everyone. 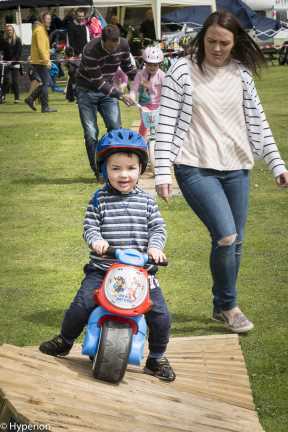 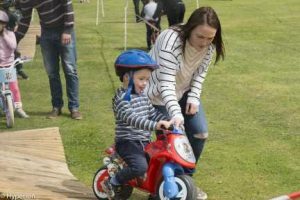 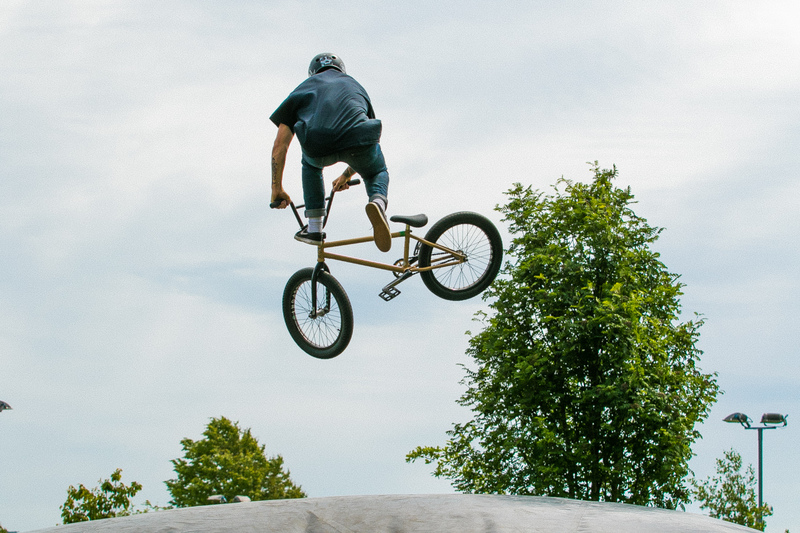 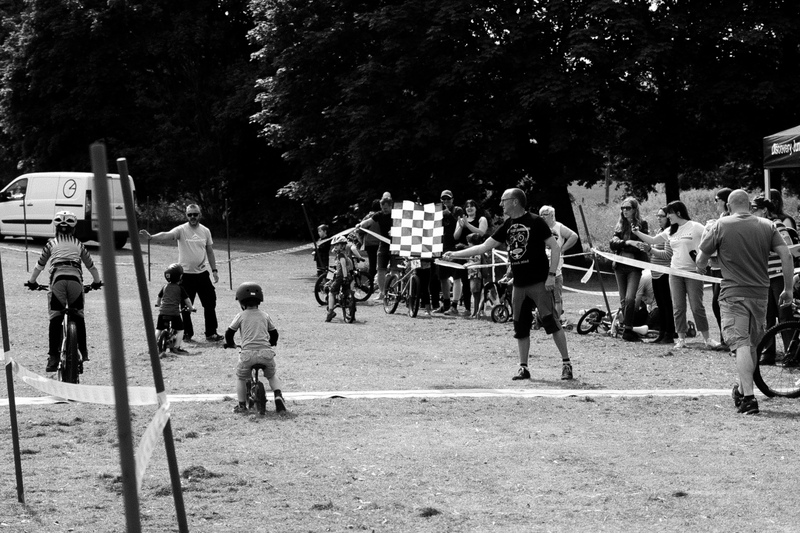 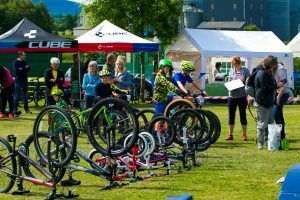 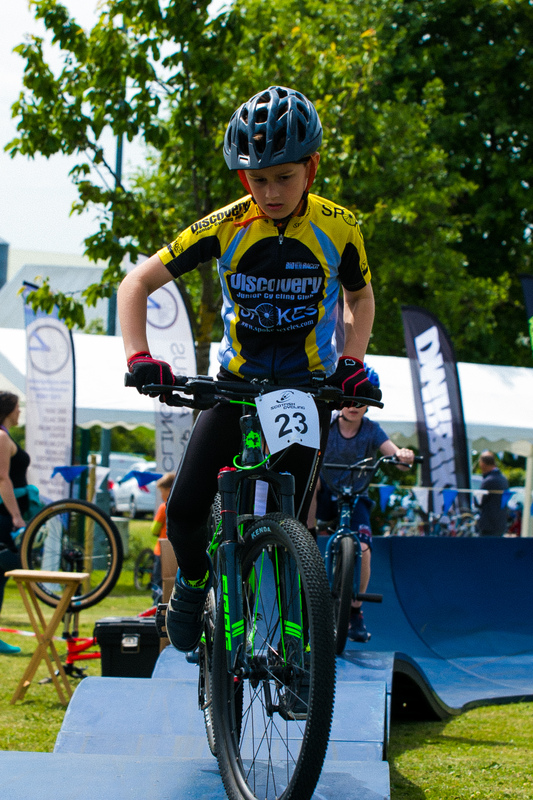 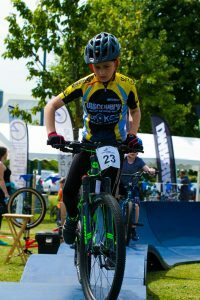 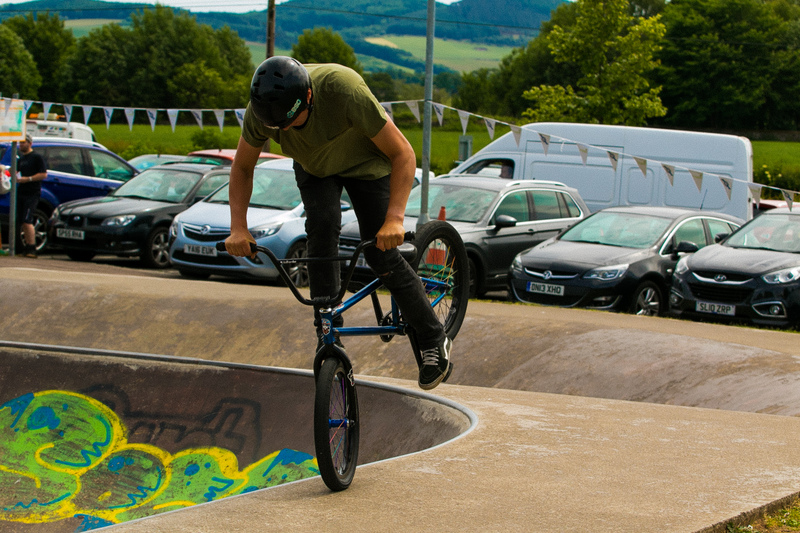 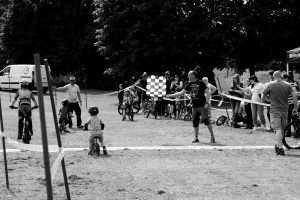 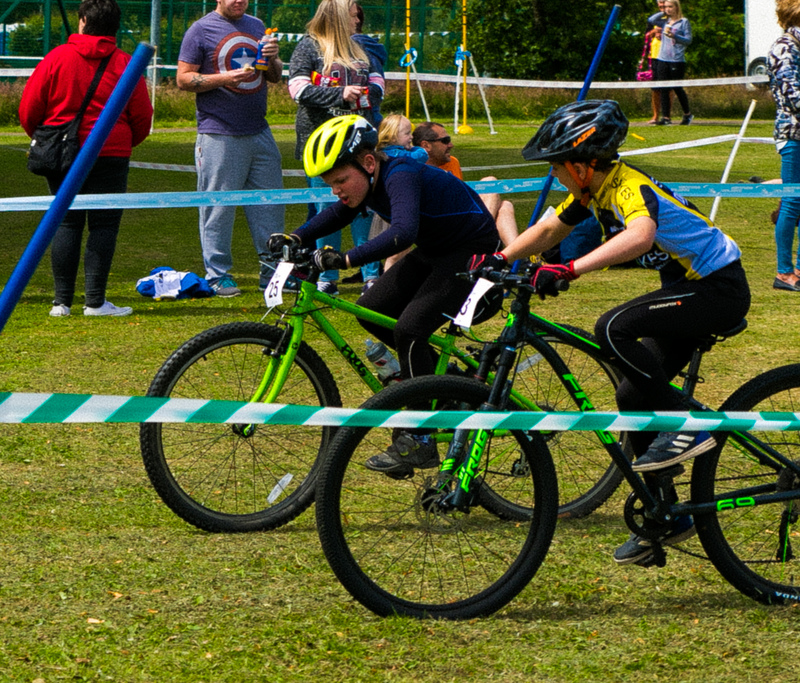 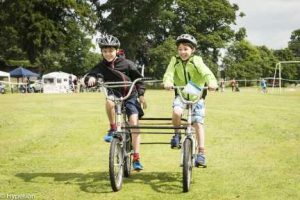 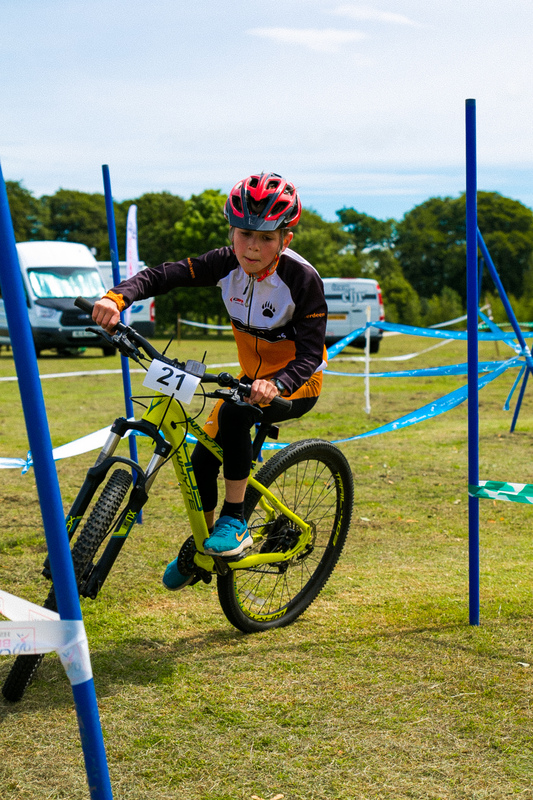 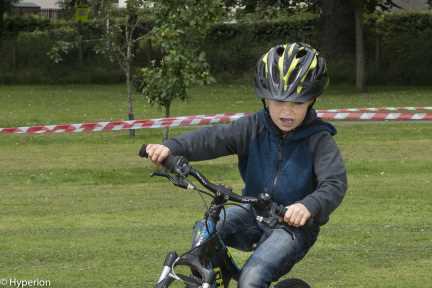 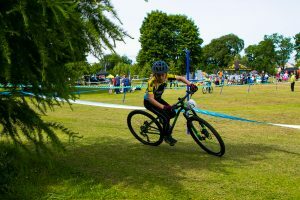 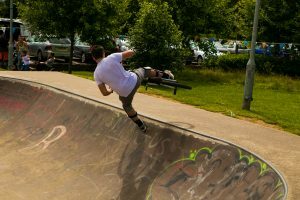 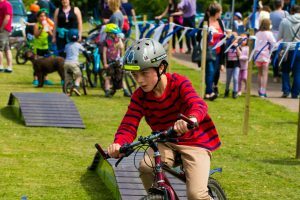 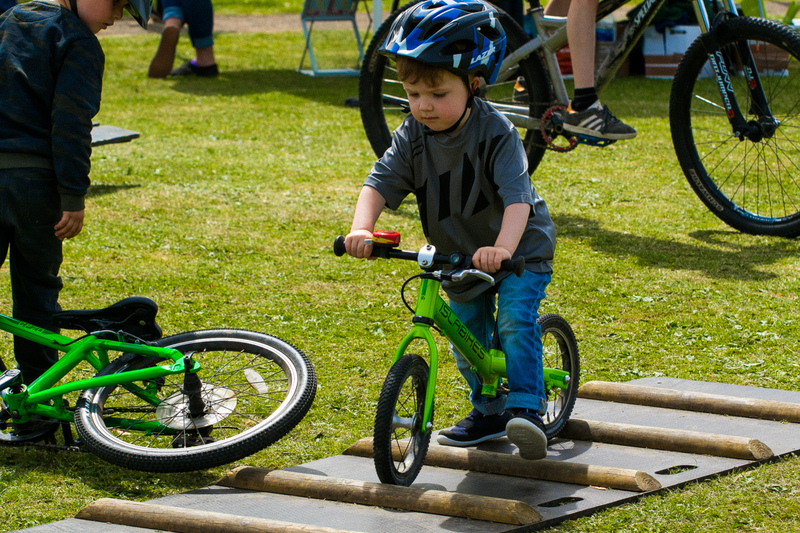 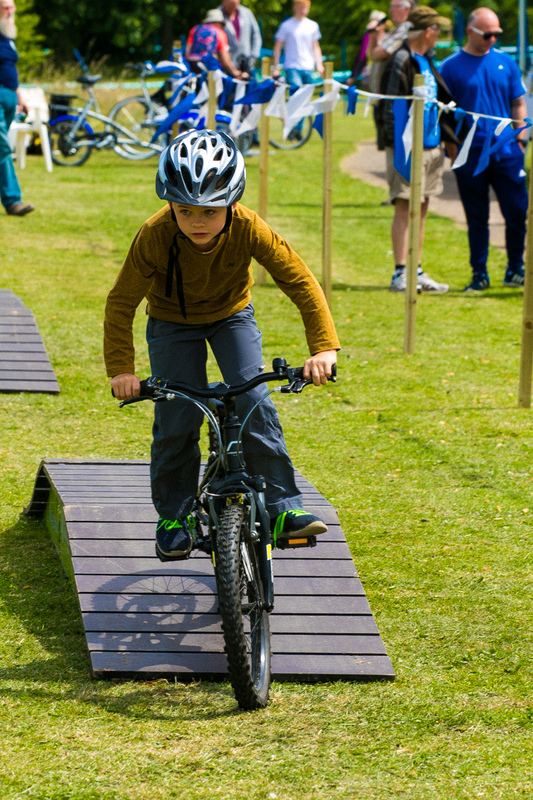 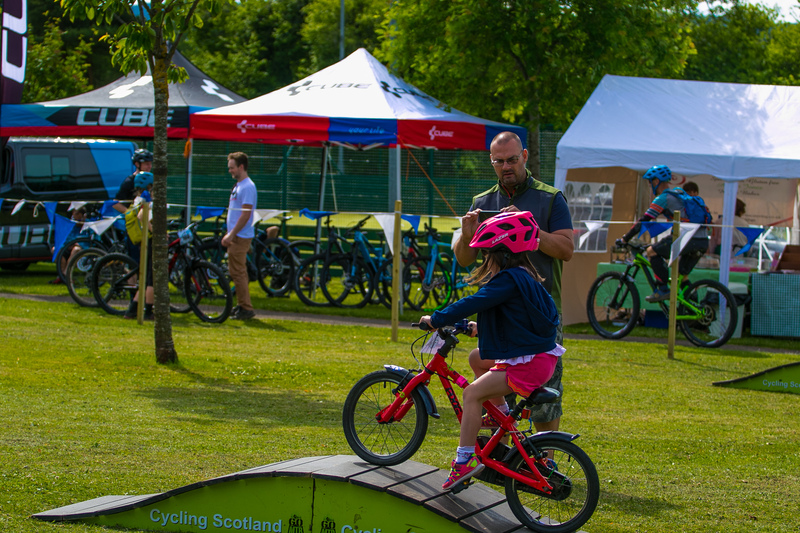 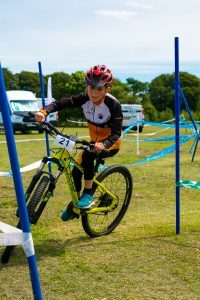 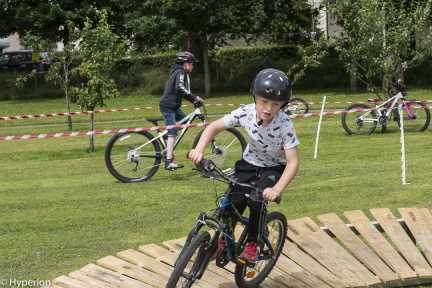 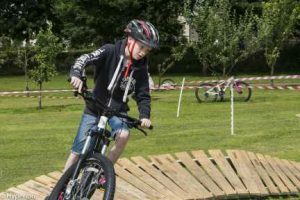 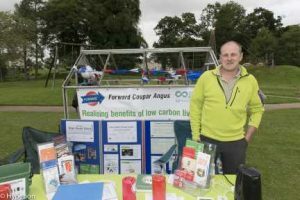 It is a celebration of Cycling in Coupar Angus and represents what the Coupar Angus Cycling Hub is here to do; Get people of all ages, abilities, and backgrounds on bikes. 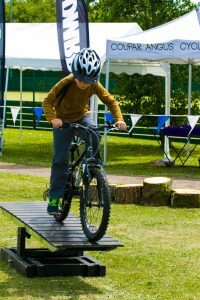 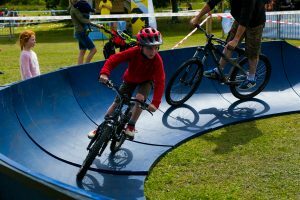 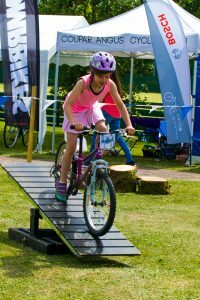 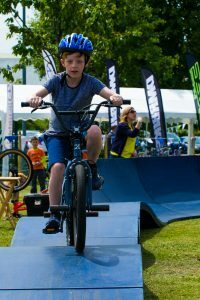 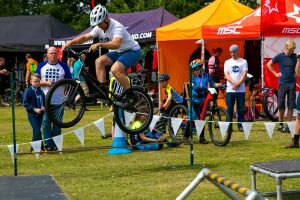 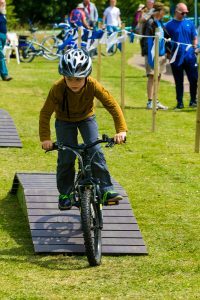 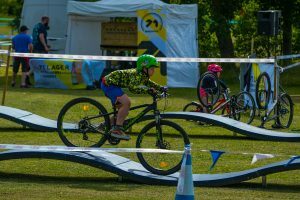 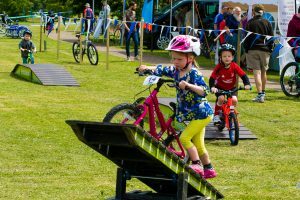 The Festival is here to inspire people locally and regionally to become engaged with cycling and to encourage them to live active lives. 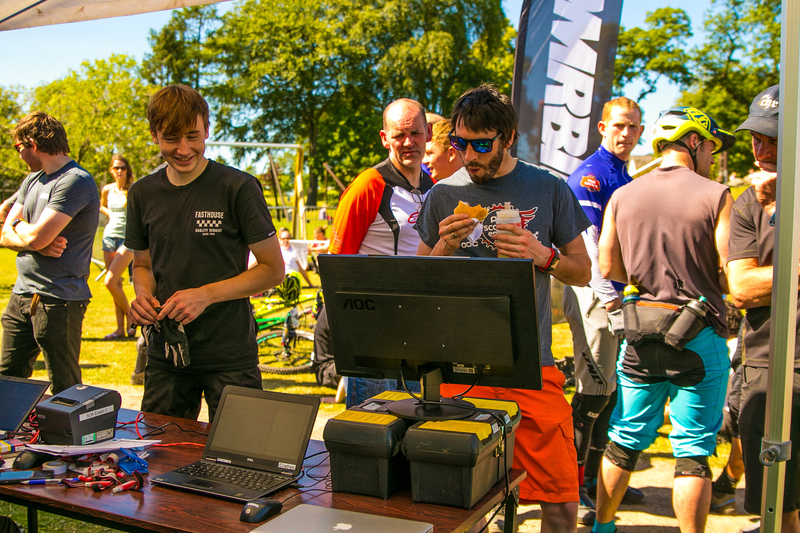 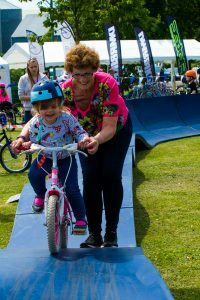 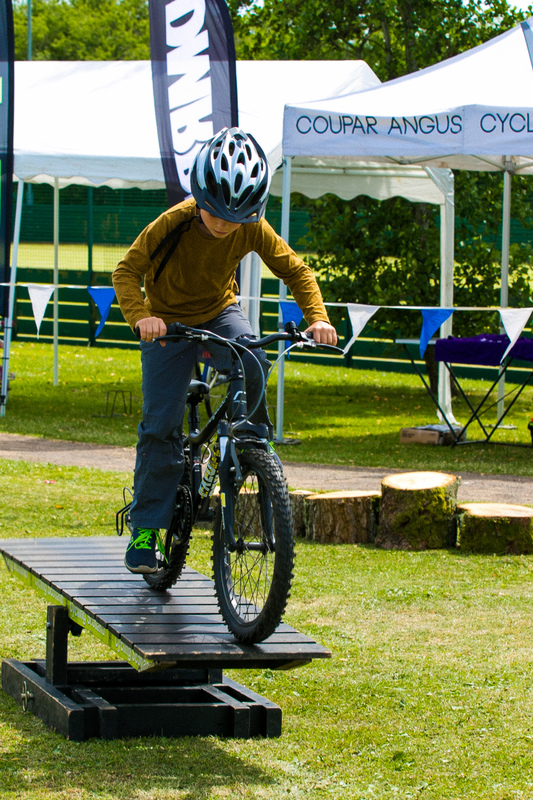 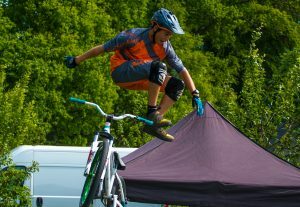 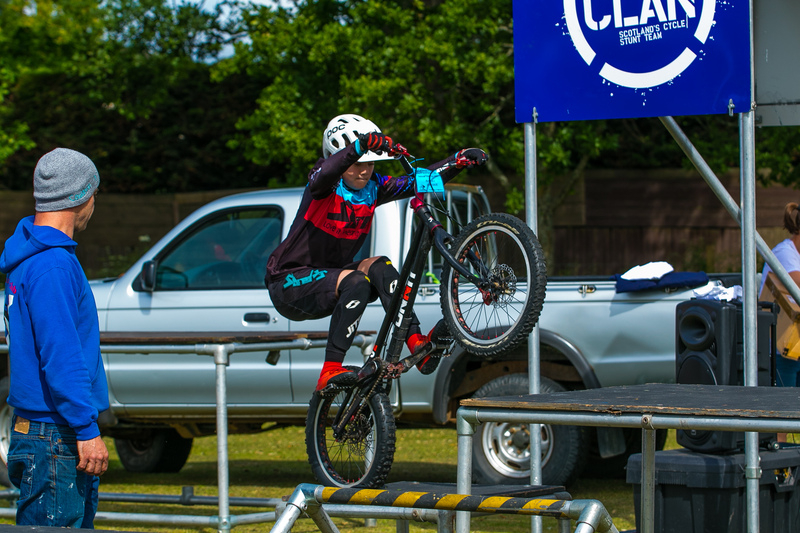 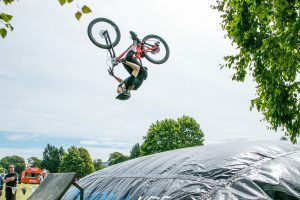 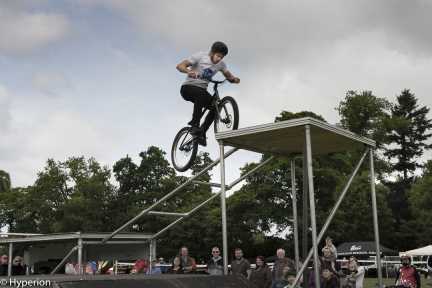 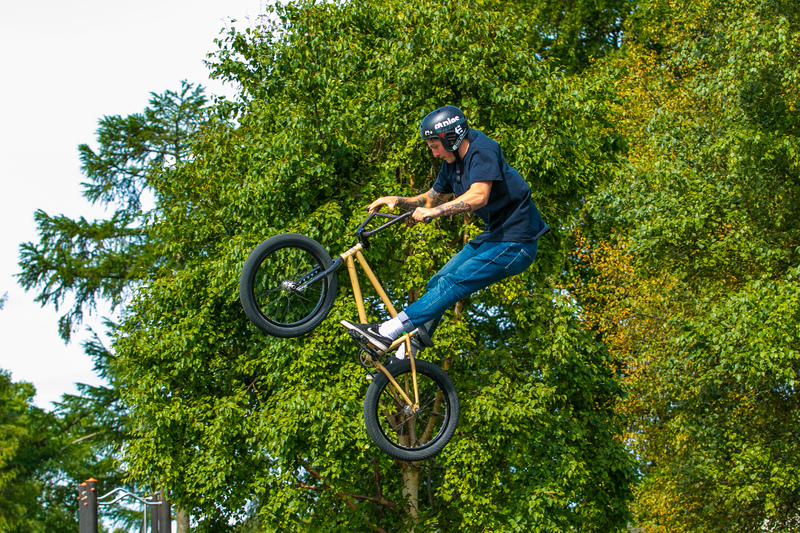 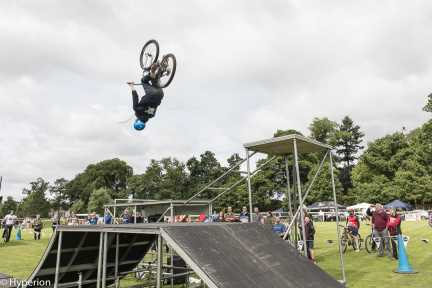 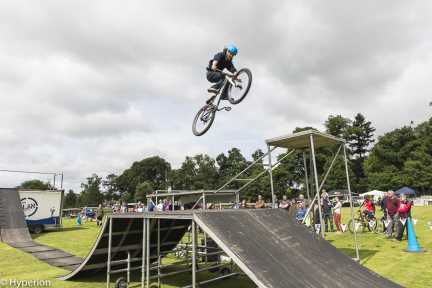 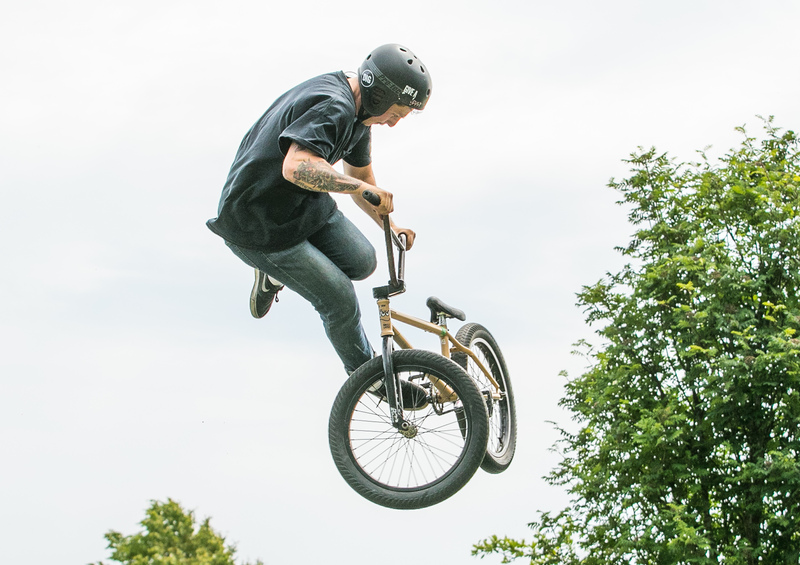 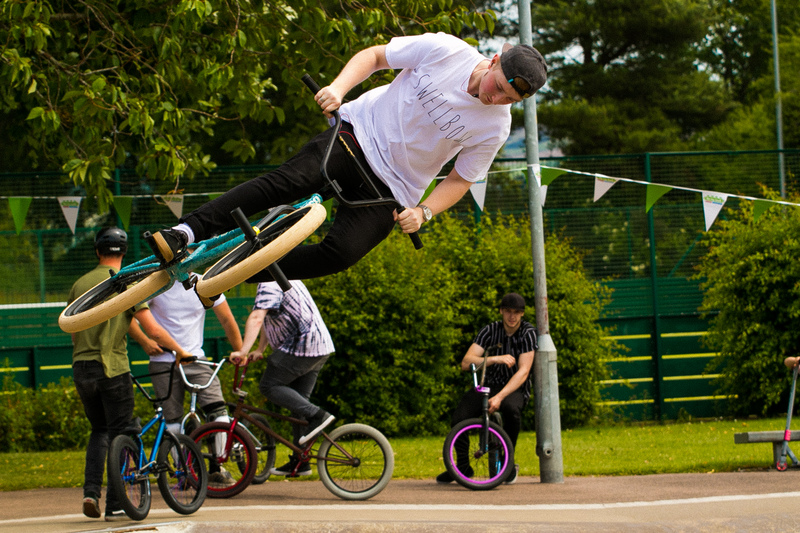 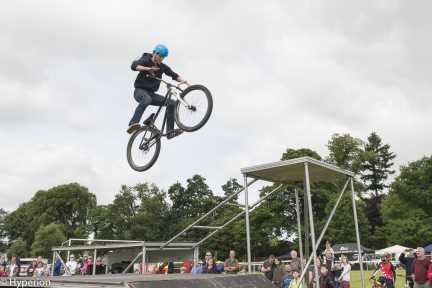 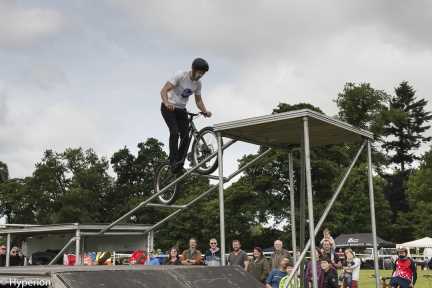 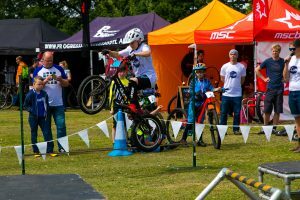 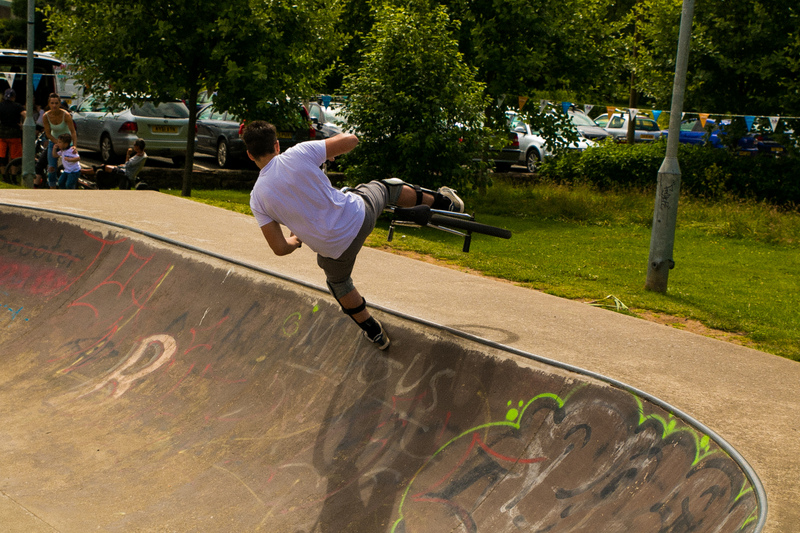 The 2018 festival attracted 1800 people to its events and activities, many which are free to break down the barriers to getting active. 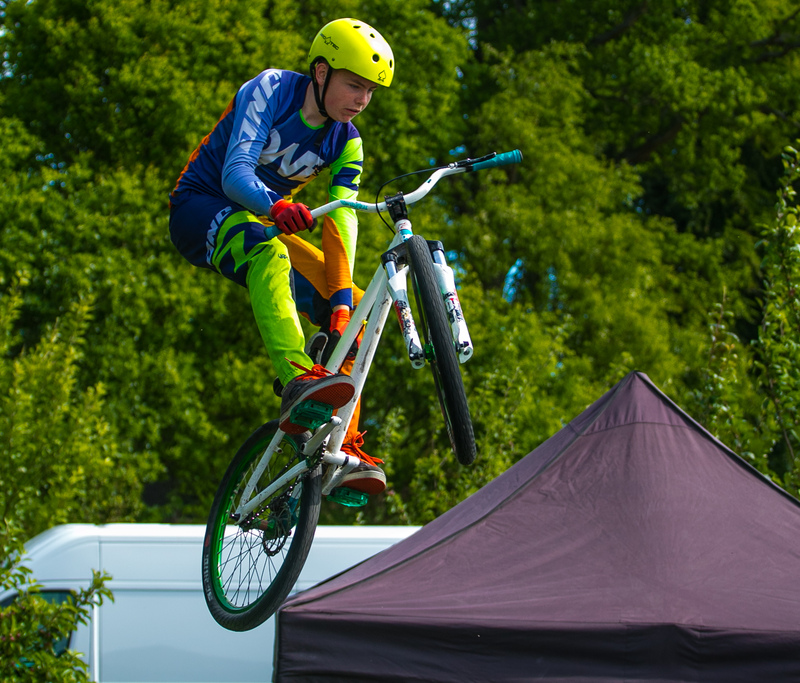 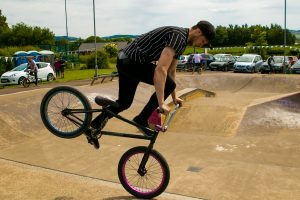 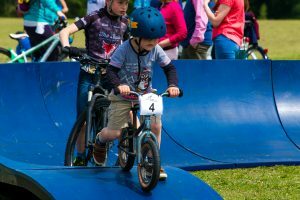 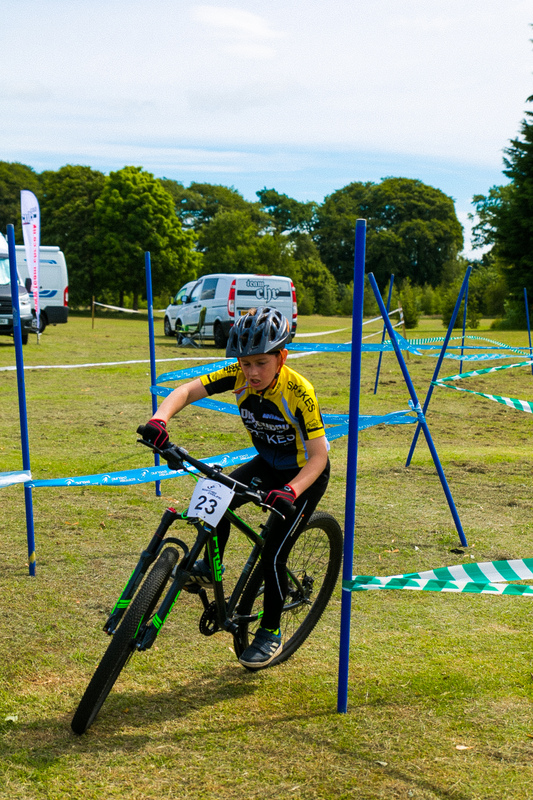 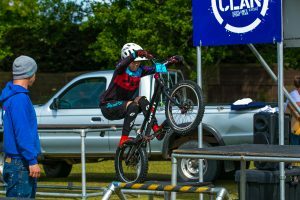 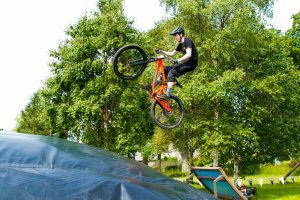 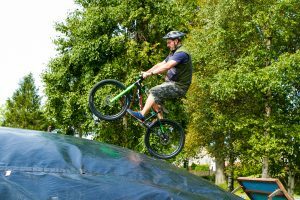 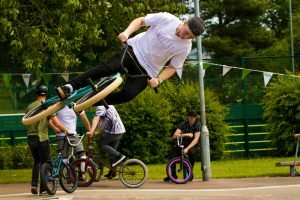 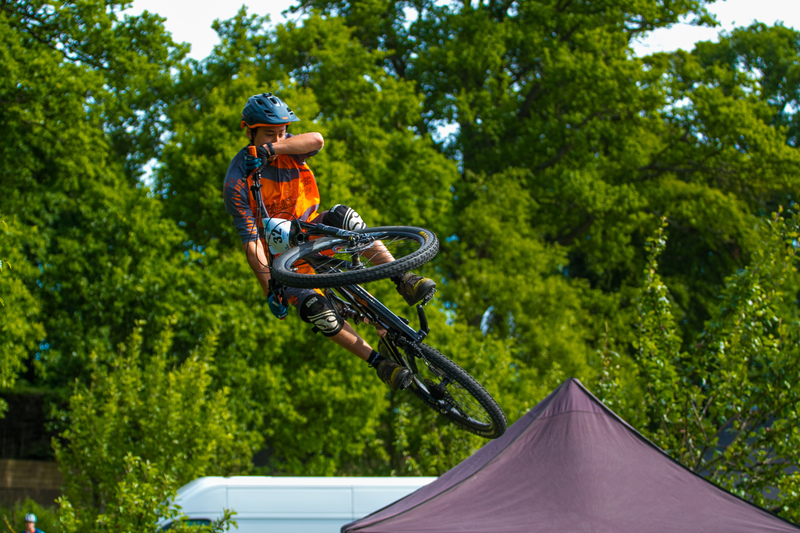 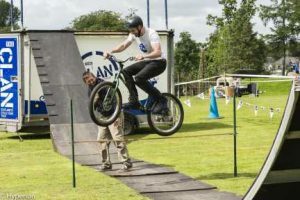 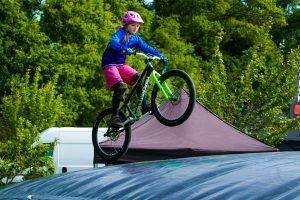 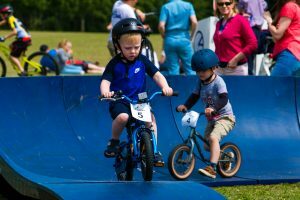 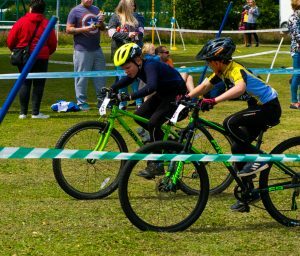 The Cycling Festival benefits the communities in and around Coupar Angus aas well as attracting people to it from all over Scotland. 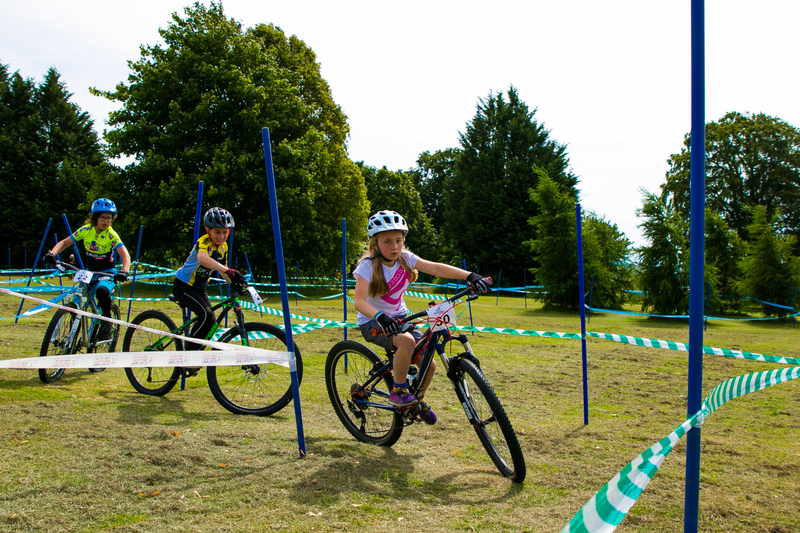 We aim to increase interest and commitment to cycling for all ages. 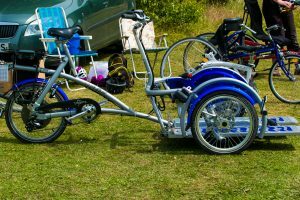 We are also keen to engage with people who may not be able to cycle because of the costs, their abilities and any other reasons. 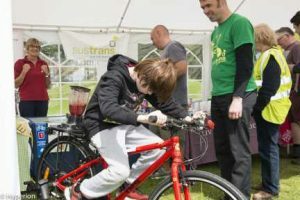 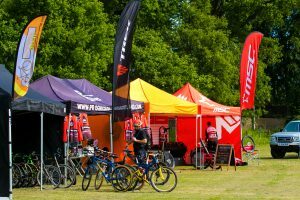 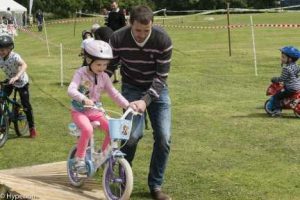 The Festival helps to raise awareness of the benefits of cycling and the facilities and lnfrastructure available to them.